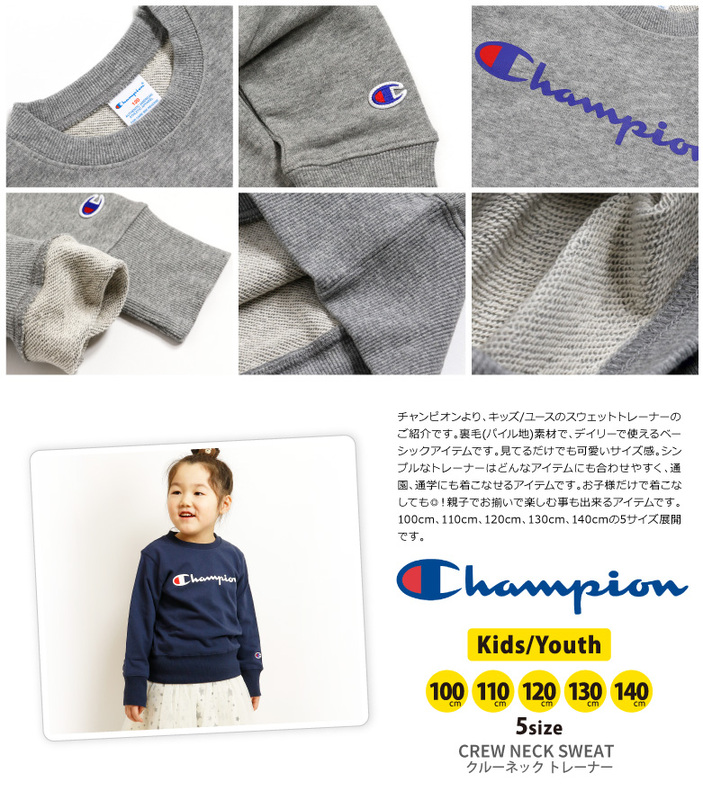 Children's clothes appearance of the Champion champion basic series! 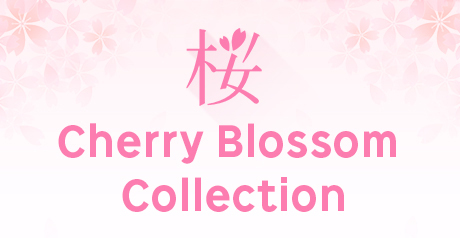 I accept it by the postage 650 yen addition separately. 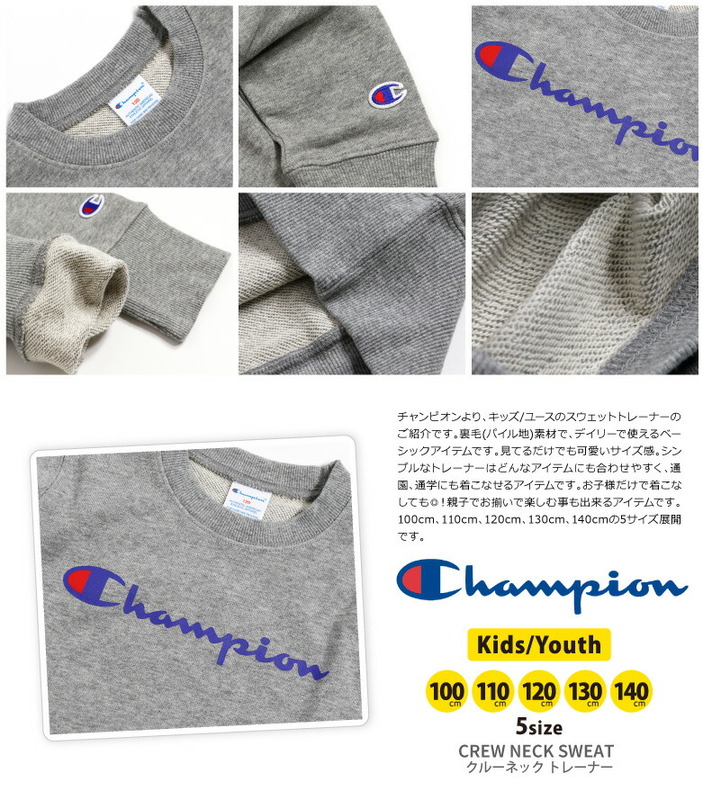 A basic item of the kids / use size! 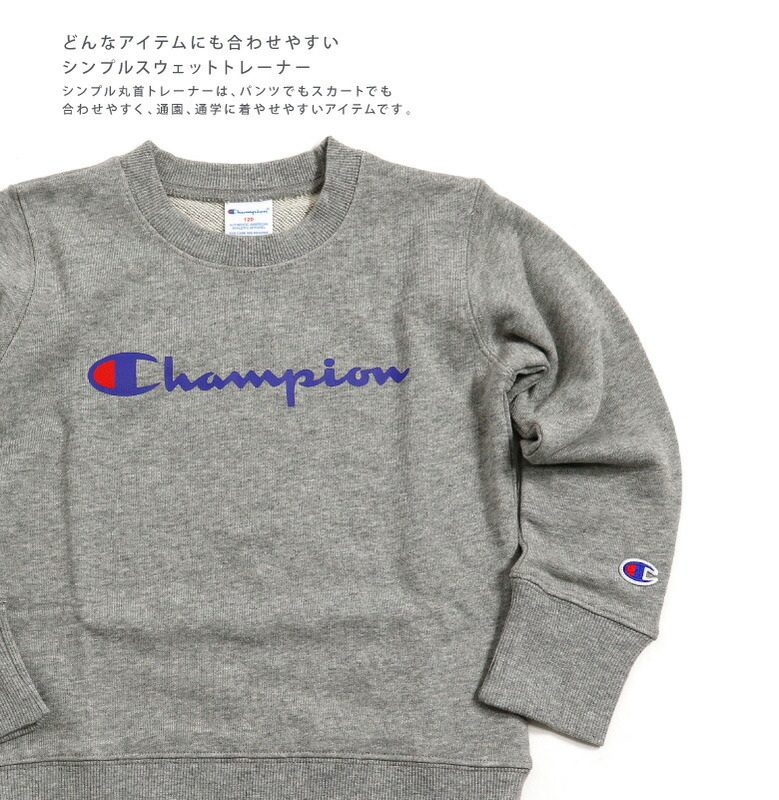 It is the introduction of the sweat shirt trainer of the kids / use than a champion. 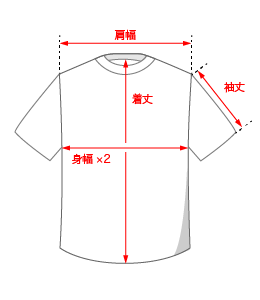 In fleece pile (terry) material, it is the basic item which is usable in daily. A feeling of size that is just looking, and is cute. It is easy to match the simple trainer with any item and is the item which going to kindergarten, attending school can dress well. 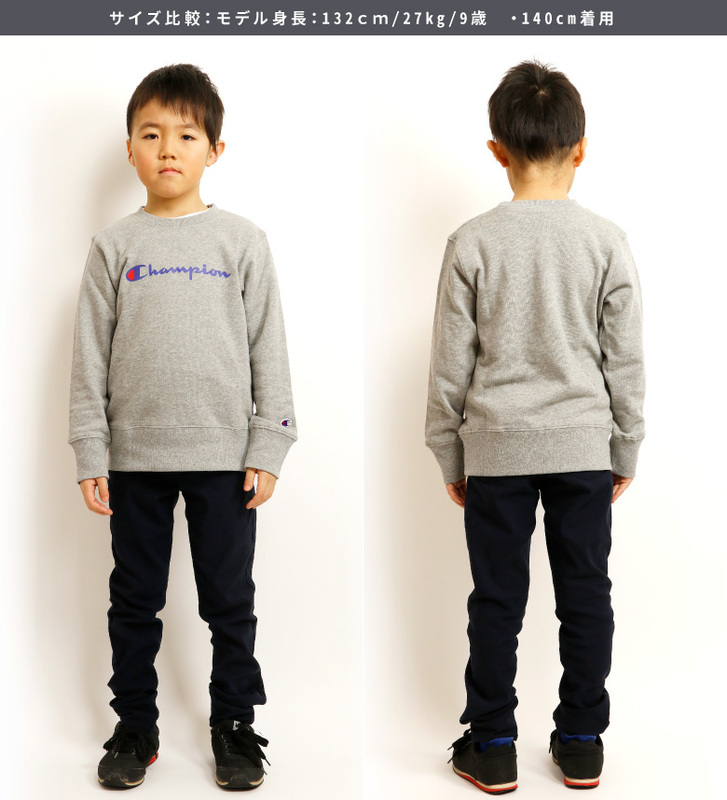 Even if dress it well only in children; ◎! 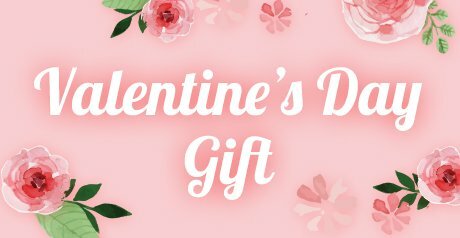 It is the item which I can enjoy in parent and child together. It is 100cm, 110cm, 120cm, 130cm, 5 size development of 140cm. 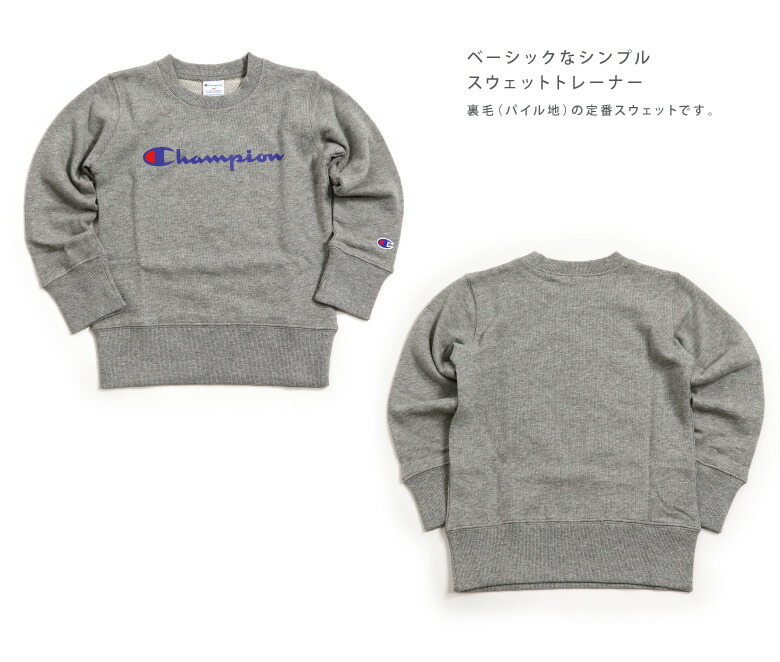 A basic item of the kids / use size!It is the introduction of the sweat shirt trainer of the kids / use than a champion. 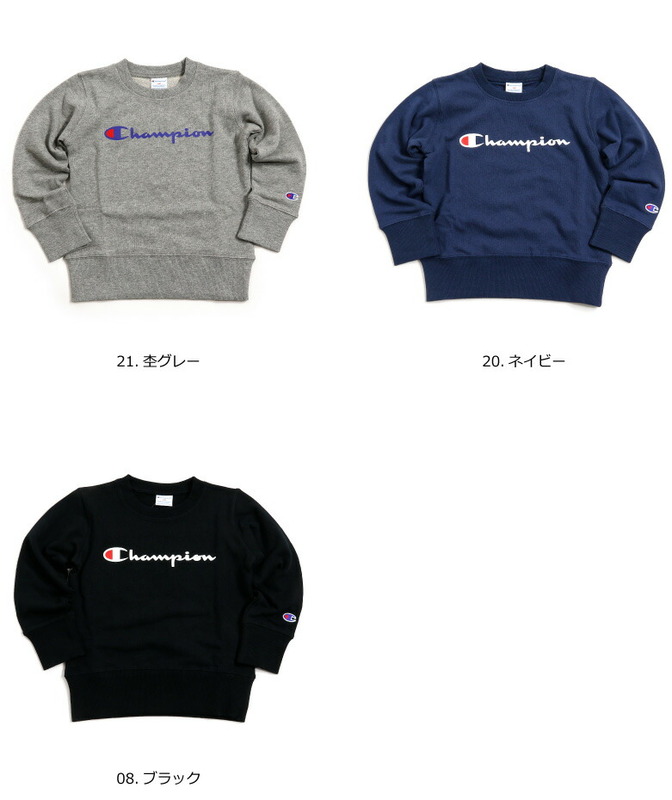 In fleece pile (terry) material, it is the basic item which is usable in daily. A feeling of size that is just looking, and is cute. It is easy to match the simple trainer with any item and is the item which going to kindergarten, attending school can dress well. 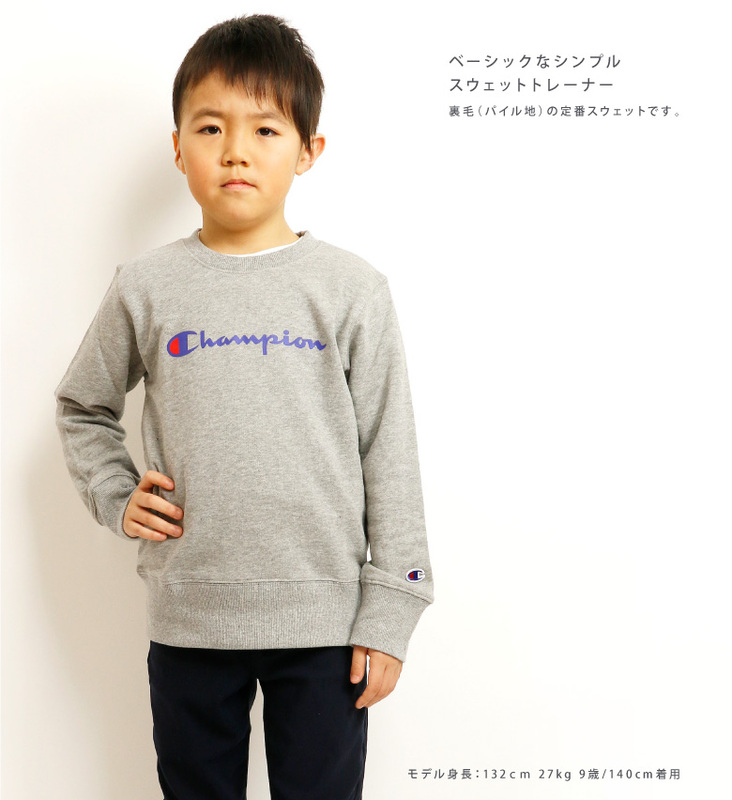 Even if dress it well only in children; ◎! It is the item which I can enjoy in parent and child together. It is 100cm, 110cm, 120cm, 130cm, 5 size development of 140cm.